The Participatory Museum is available in three formats. Click the one you desire and you will be directed to check out. You can also buy a paperback from me in person (and get it signed!) at conferences. 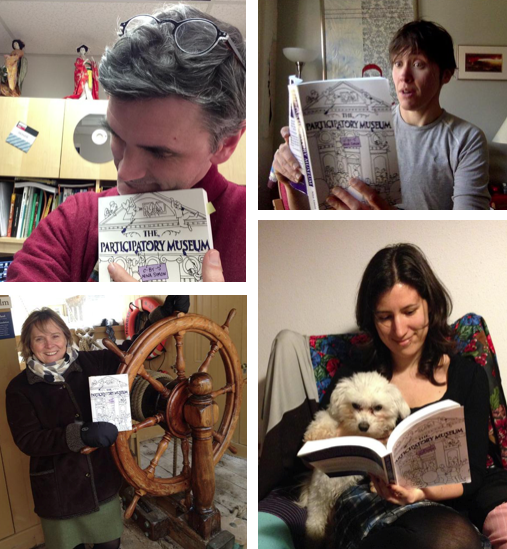 If you would like information about buying multiple copies of the book, or if you are a book seller who is interested in reselling The Participatory Museum, please contact me directly.